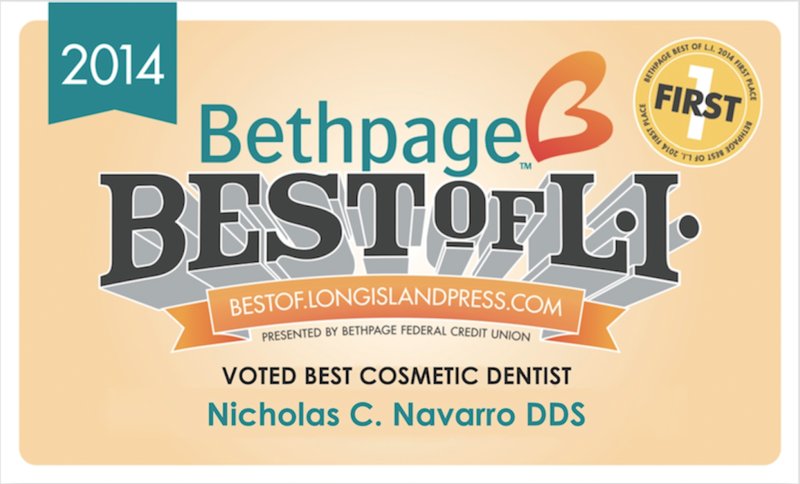 At Navarro Dental Group, based in East Islip, NY, committed and personalized care and treatment for our patients is our top priority. When we say “welcome to the family”, it’s not a pitch- it’s a philosophy. Part of what has made Dr. Navarro a successful dental practitioner is his dedication to his patients and our practices. Offering services unique to East Islip to improve his dental practice- a live chat option and 24-hour phone service, for example- Dr. Nick has flipped the traditional dental experience on its head. 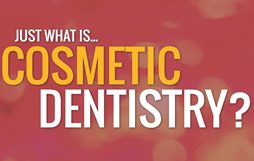 We are proud to be an award-winning Long Island Cosmetic Dentistry practice. What truly honored us in earning this title was that it wasn’t voted on by a panel- but awarded by our patients. We understand the stigma and notions of fear behind visiting the dentist’s office- and our patients love us in spite of that. 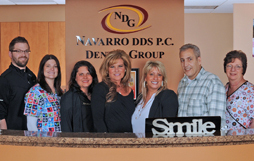 Through a combined effort of outstanding treatment, a professional staff, and a phenomenal portfolio of work, Navarro Dental Group is truly an acclaimed dentist. 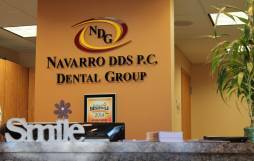 Navarro Dental Group is a full service and multidisciplinary dental practice. Below are some of the services we offer! What has truly helped us succeed as practice, and more importantly, brings us great happiness, is that we are an active member of our community. We are contributors, sponsors, and team dentists to many local sports teams, including the Long Island Black Diamonds, the Long Island Ducks, and the New York Lizards. For more information on what being a team dentist means to us, read our blog post on being a team dentist! 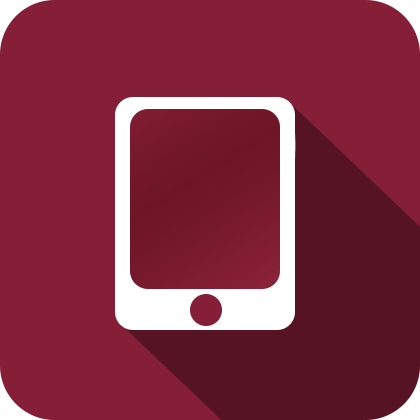 Part of what makes us a unique dental practice is that we are easy to get in touch with. 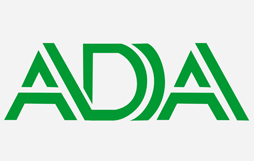 Whether you’d prefer to set an dental appointment online, or talk to us through the live chat at the bottom of the screen, we are available 24/7 to make your experience in the chair as painless and convenient as possible. For our twenty-four hour answering service, never hesitate to call us at 631.650.9800! All emergencies will be immediately forwarded to Dr. Navarro, so that we can properly treat you immediately and professionally! Call us and schedule a FREE consultation and learn how Navarro Dental Group can change your life! 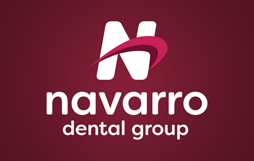 Get in touch with Navarro Dental Group! Let us know why you're getting in touch today! 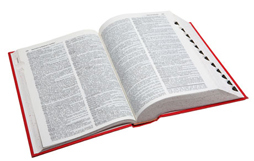 We love to answer any questions you may have for us!